Silence – In 2015, I worked really hard to step aside and listen. I learnt to listen to all of the voices in the room, not just the most frequent and loudest ones. By being silent more students were empowered to find and have their voices heard. Silence took on another form in the classroom again in 2015. It meant that students had time to consolidate new ideas into enduring understandings in a calm and stress free environment. In 2015 we took time to be still and allow our minds to catch up from the daily bombardment of outside stimuli. We learnt about Mindfulness and how it can help in the classroom. Patience – Patience is not a cliche, but a call to inaction at its purest. When I felt the most vulnerable in my practice as a teacher this word held me on the rails. I’ll admit, that there were times when it felt like that my life as an educator was only a penny left on the tracks away from a train wreck. At times when anxieties rose the word patience steadied me when I wasn’t feeling it that day. Patience also guided my class room management style. Students need time, they need understanding, and they need someone in their corner while they work things out. Patience is like counting to 10. It can be the difference between a hasty [over]reaction or a thoughtful response. Patience is the lens by which we all need to see that things are not always as they appear. 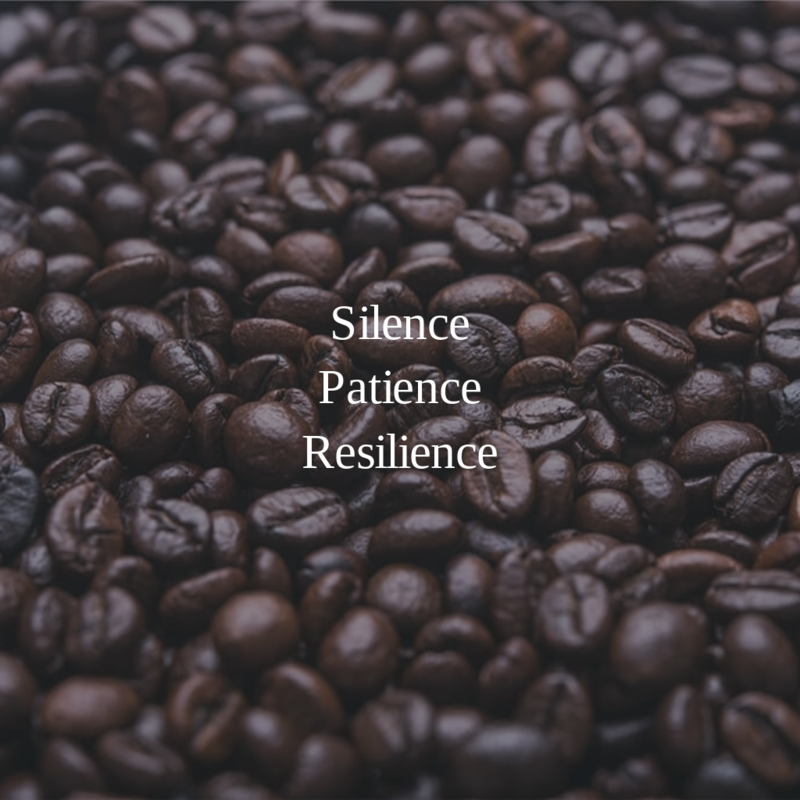 Resilience – In 2015 the word resilience has worked its way to the top on a lot of lists as the 4th R in education. In my estimation, resilience is, and always will supersede the other Rs because it transcends the classroom. We must allow students to ideate, learn, iterate, fail, succeed and repeat. If all we are doing is programming students with the software from a curriculum, and never allowing them to test their own operating systems and hardware, then we are missing the chance to develop lifelong problem solving skills. Resilience is what makes first attempts in learning bigger than the FAIL acronym, by being the launch pad for lifelong learning. So as the hours tick towards another new year I look back with appreciation on a great year of learning and look forward to another year ahead. 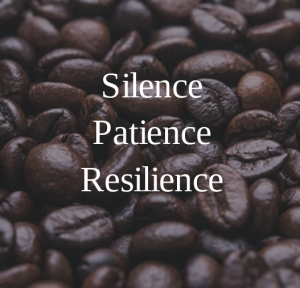 May silence, patience, and resilience be part of your classroom in 2016. I know they will be part of mine.